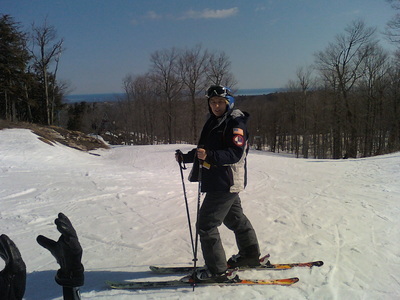 Marquette is paradise for cross country skiers. We have many miles of groomed trails; some are right in town. Marquette hosts several big skiing marathon events and is also known for back country skiing. Most of our customers are beginners and just would like to try out the sport and we can make it happen! However, for those wild and crazy folks that would like to go back country skiing - we have experienced guides for you, too. 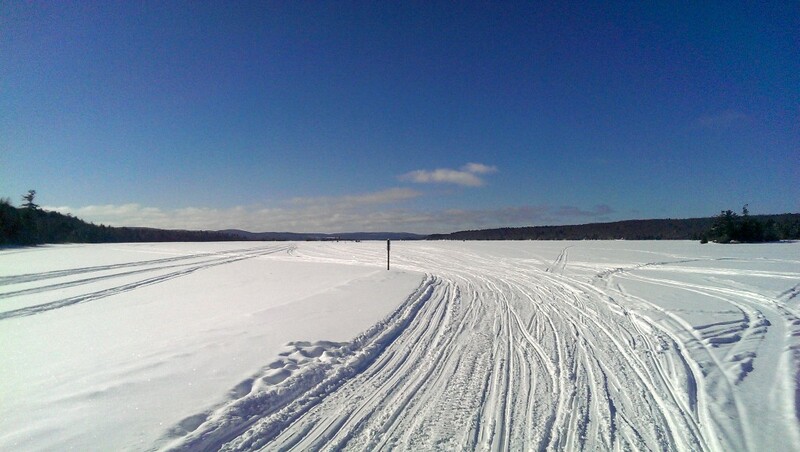 Our trails go along Lake Superior, through the woods, across lakes and rivers. 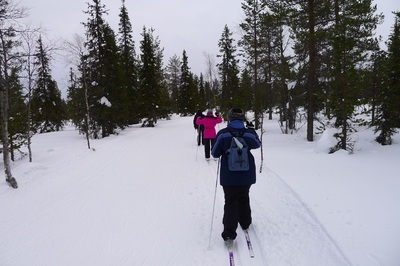 The groomed trails have several loops with different length and degrees in difficulty - something for everyone. 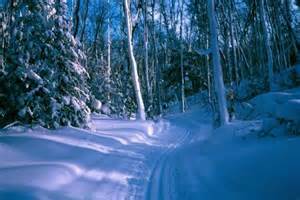 Come experience the beauty of winter gliding silently through the snow.